Science within the Skoltech network. 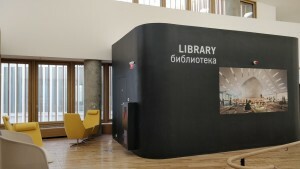 ACM Digital Library within the Skoltech network. Full list of Skoltech ebooks. Please note, that some resources require prior registration. Elsevier To access Elsevier ebooks, you need to register your own Elsevier account using Skoltech email address when you are in the Skoltech network at the website.
) if you need PDF’s of identified content which is not directly available in full-text databases listed above. To access Skoltech library resources from outside the Skoltech network please follow the link and log-in into system using the credentials of your Skoltech account.
) 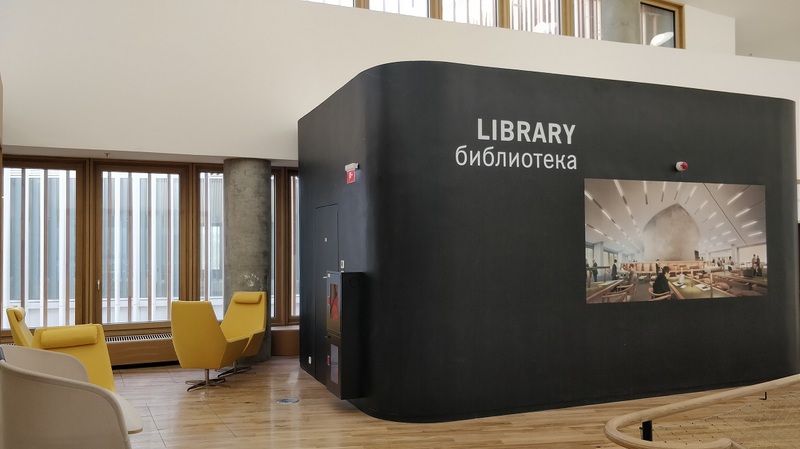 if you want to use Moscow School of Management library resources, incl. textbooks and business cases.